Branding is an essential component of marketing, but did you know that it’s not just for massive conglomerates? You have the power to change the lives of millions of people around the globe — just by being you. It may sound too good to be true, but with the right strategy, you can achieve your dreams using your skills and personality. Get ready to find out how by reading these five tips for building your personal brand. Story-based marketing is currently taking the advertising world by storm and you can use these same philosophies and apply them to your personal branding strategy. All you have to do is tell your story. Yes, that’s really it! Everyone has a story to tell about their own unique views and experiences. These are the things that make you who you are, and leveraging them in your personal branding strategy can be an effective way to reach your audience. The need to relate to others is one of our base instincts. Lean into your personality and do your best to connect with your audience. As you begin building a personal brand, make sure that you have a clear indication of where you’d like to be. What is it that you’re after? Are you simply looking for more followers? Perhaps you’re trying to get a better job. Or it could be that you’re building your brand to boost your credibility within your industry. Whatever the case, everything you do should serve your goals. A lot of people feel like typing their own name into Google is a vain endeavor. But on the contrary, it’s a necessary part of personal branding. After all, how can you expect to improve your branding if you have no clue where you currently stand? This is a common tactic used in many digital marketing campaigns. Once you’ve finished your cursory Google glance, take a moment to set up a Google Alert for your name as well as associated keywords. For instance, if you’re a digital marketing expert you could set up an alert for ‘Your name + digital marketing’ or ‘Your name + marketing guru’. A key part of building a personal brand is ensuring that people know where to find you and your work. Always include links to your other work or web pages. 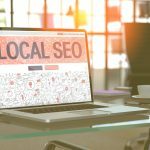 Every part of your marketing, from your website to your social profiles, should work together as part of a digital ecosystem to make your brand more discoverable. The website of Drew Roberts is a fantastic example of how your website should serve as a central hub for your work. Some things in life, like ramen noodles and bad coffee, are instant. 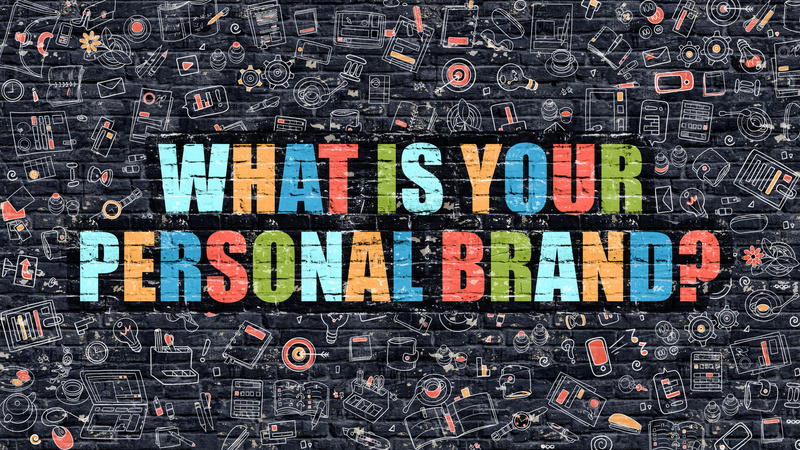 The results of your personal branding efforts, however, are not among them. Even if you’re doing everything right, seeing the fruits of your labor is going to take time. It may be weeks or even months before you notice a change. But keep your head down and keep hustling. Eventually, it’ll be worth it. Building your personal brand is a fantastic opportunity to leverage the Internet to market yourself and your services. Use these tips to ensure you’re doing yourself justice and you’re sure to reach your goals. Ready to develop a content strategy? Check out our archives to see how you can use the content you’re already publishing to build your personal brand.